The Pirin National Park in Bulgaria was established on 18 November 1962. In that time it used to be a wonderful place with a great Wilderness. The main reason for protection was to preserve well-protected wild natural ecosystems and landscapes along with their plant and animal communities and habitats. The park territory expanded several times until in 1999 it reached its current size of 40 356 ha. Simultaneously with the process of enlargement, the area became a subject of dramatic negative development. That happened not only outside the park, but also within the park territory. It seems that even international recognitions, such as the UNESCO World Heritage Site in 1983, the Biosphere Reserves under the UNESCO Man and Biosphere Programme, and Natura2000 did not help. This negative development, particularly in the last 15 years left dramatic negative impact on the Pirin National Park. The development of a large ski-centre inside the Pirin National Park caused logging of old growth forest. 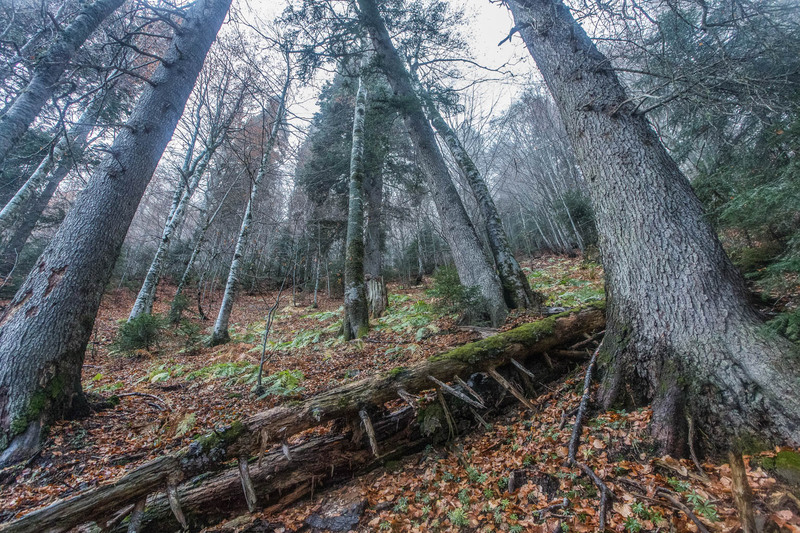 The quality of this forest was fitting to the European Wilderness Quality Standard. The exploitation of the unique forest and development of this large scale ski-centre were the main reasons why the Pirin Wilderness was not consider as a good candidate to join the European Wilderness Network in the previous years. The damages done in the last decades have a big impact and are mostly permanent. However, the attitude of people is now changing. It results in massive public protests. A coalition of local and international NGOs recently won a court case against the government of Bulgaria’s plans to open Pirin National Park up to the new development and construction.